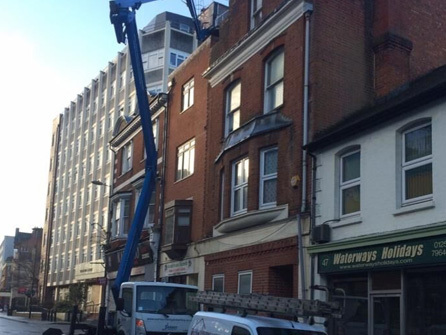 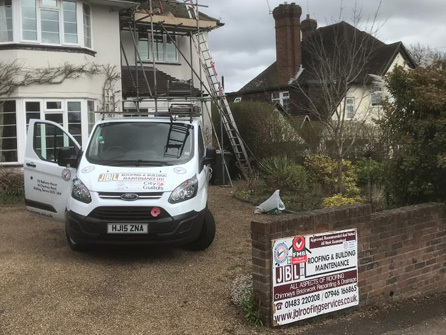 Roofers in Woking Weybridge and Guildford. 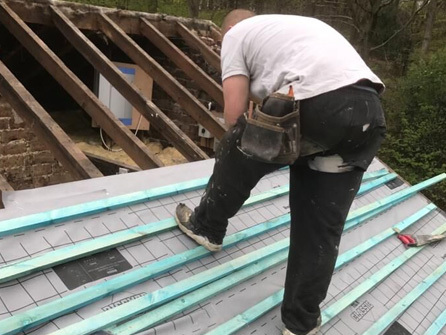 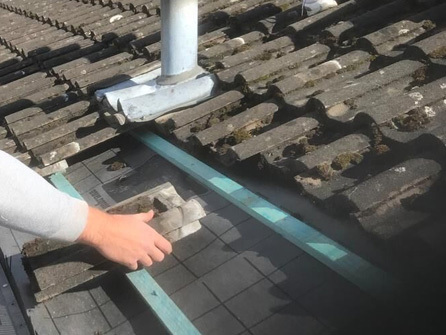 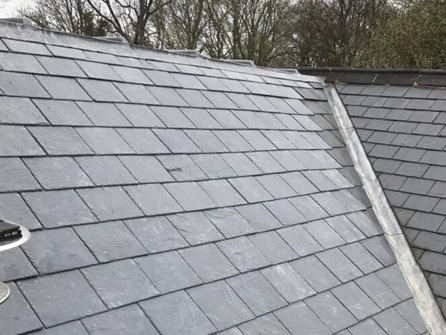 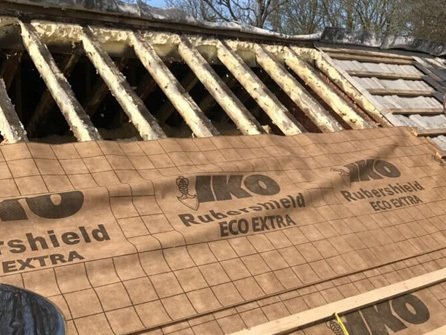 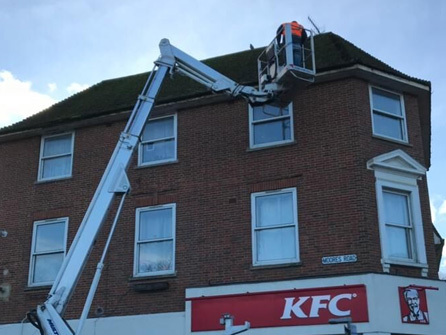 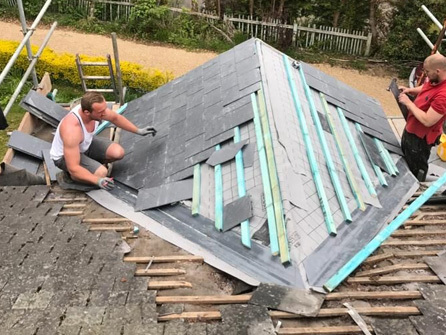 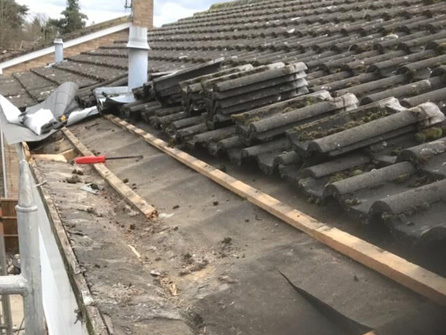 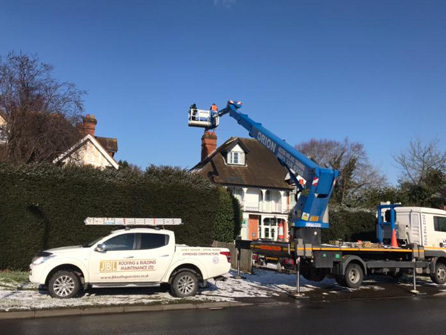 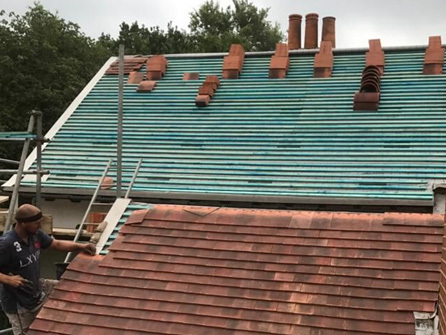 From initial roofing enquiry through to roof survey and either the installation of a new roof or the completion of a small roofing repair, our team handle everything. 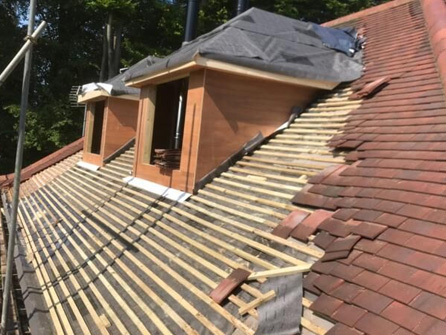 The roof is a crucial part of any building and needs to be watertight and weatherproof whatever the size and whatever it is made from. 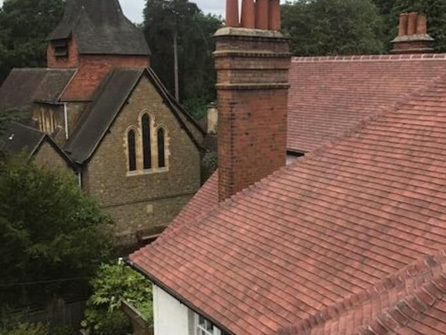 A well designed and cared for roof adds value and kerb appeal to any property. 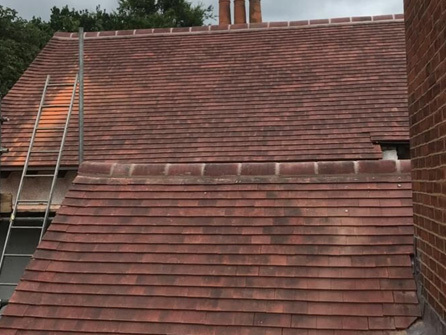 We are approved, recommended and qualified roofing contractors completing all work to the highest standards using only the best quality roofing materials on the market today. 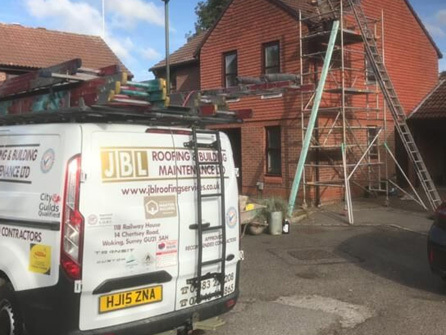 JBL Roofing & Guttering Services have been trading for over 3 generations and are proud members of The Federation of Master Builders and government endorsed Trustmark, a sure sign of building quality. 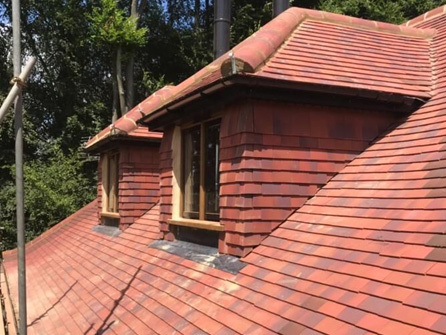 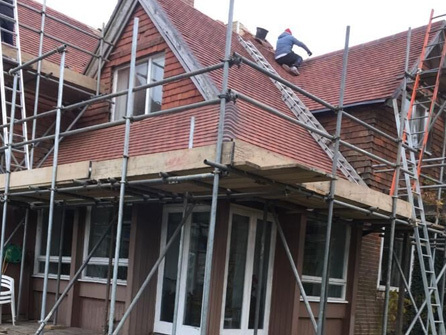 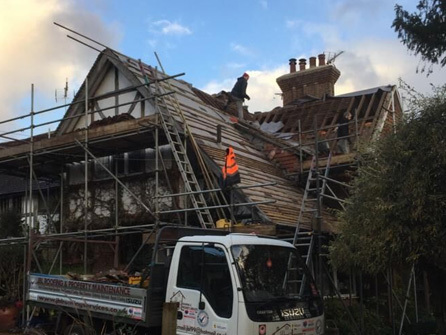 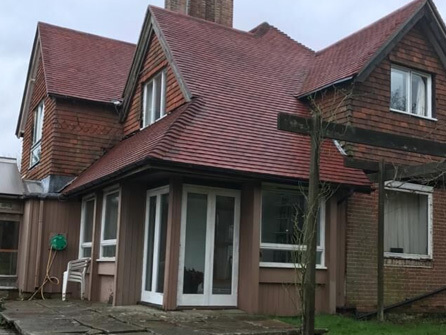 Our team work closely with our customers to make sure your roofing, chimney and brickwork projects are undertaken to your specifications and delivered on time and on budget. 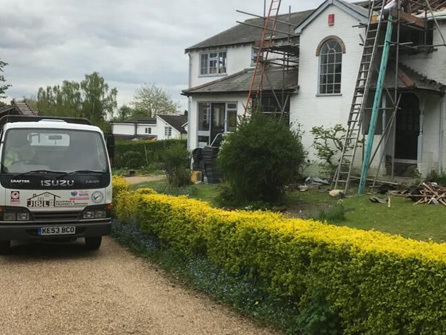 All of our work is fully guaranteed, we carry public liability insurance of £5m and all of our no obligation quotations are offered at competitive prices. 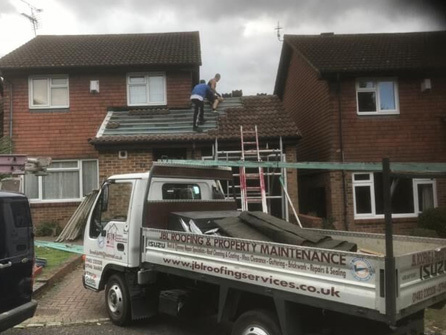 If you are looking for a new roof to be installed or a few tiles to be replaced, call in the experts at JBL Roofing & Guttering Services today on 01483 220208, we look forward to helping you with all of your roofing needs.